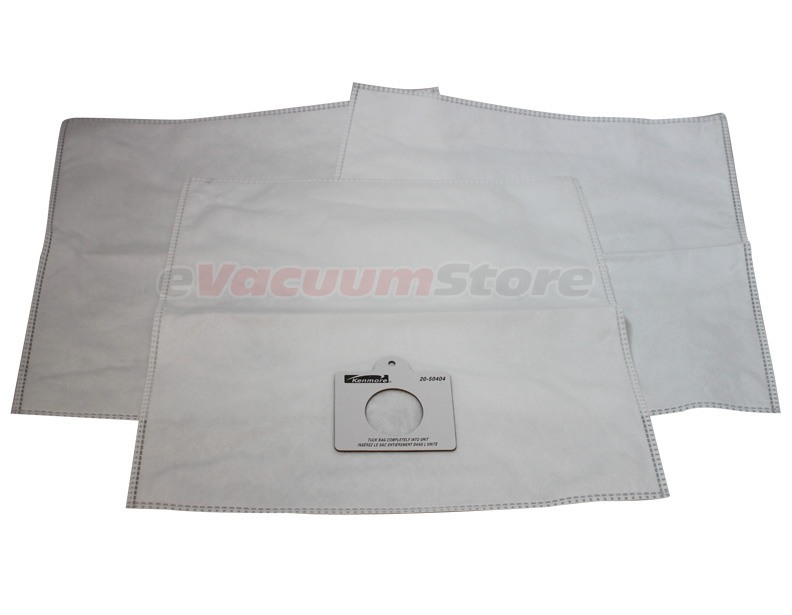 To owners of the Kenmore Progressive in search of vacuum cleaner bags we say, "Your search has finally ended!" 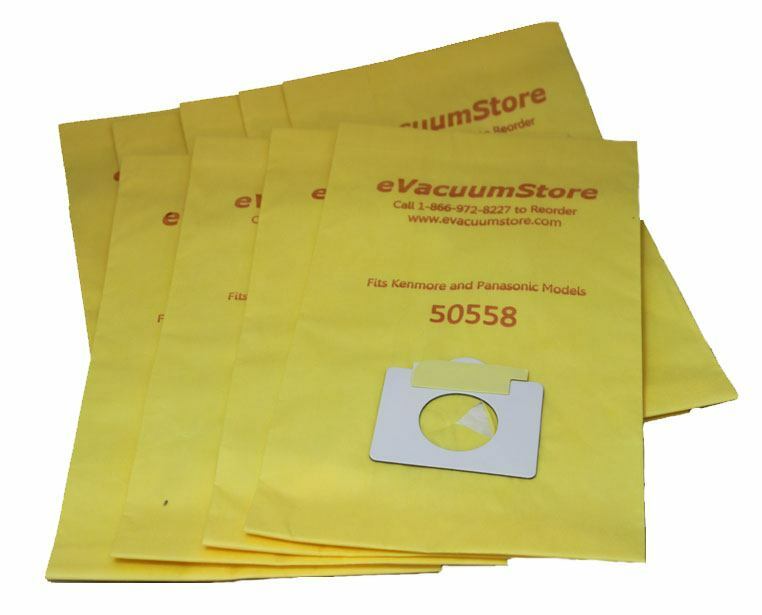 At eVacuumStore we carry a full range of Kenmore vacuum bags for the Progressive line of machines in order to meet the individual needs of our customers. 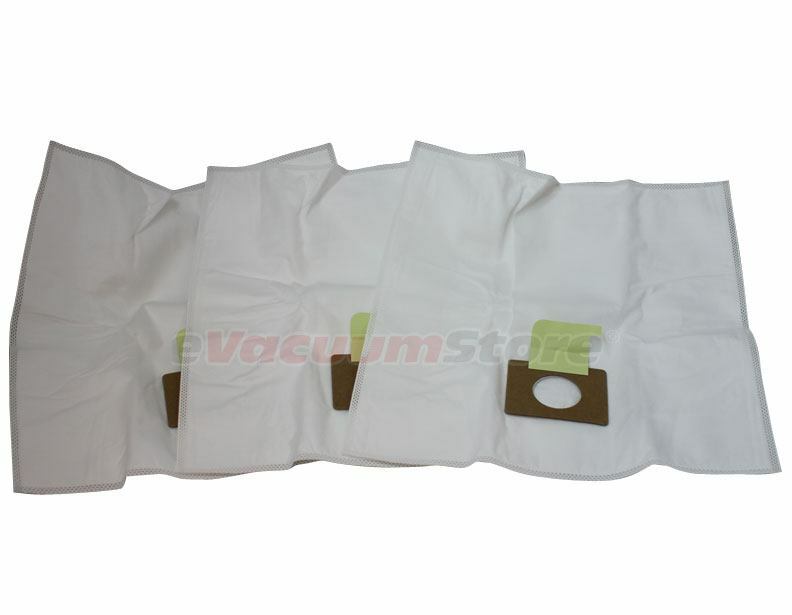 Paper bags are a popular option, but there are also micro-filtration cloth bags, which are sturdier, and anti-allergy bags for asthma and allergy sufferers. 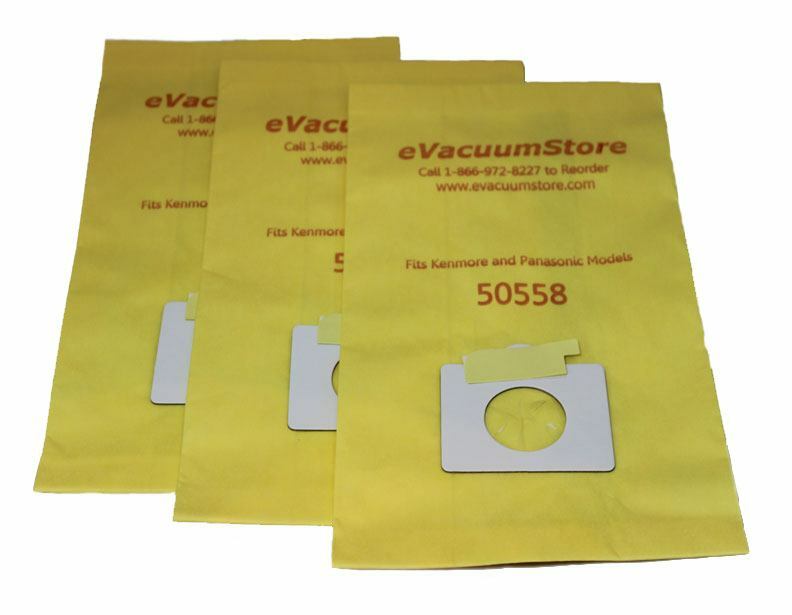 For information surrounding the available vacuum bags, and their compatibility with your Kenmore vacuum cleaner, contact eVacuumStore today by calling 866-972-8227!